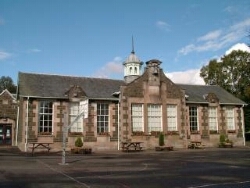 Today I was at Comrie Primary School for a book talk. It was lovely to revisit my first primary school, and odd to see how different the school looks now I’m not four feet tall. By the sounds of it there are a good few budding authors among Comrie Primary’s pupils and they had a lot of interesting (and some very practical questions) about writing. That’s the fun thing about these kinds of events. Aside from getting a bit of feedback on my writing, these talks definitely help me build self-awareness as an author. How do you make a character? Why do you write in this genre? What should someone do to become an author? It’s tough sometimes; some of these questions are relatively easy to answer, yet I feel a little under-qualified to answer others. What do I do if I want to be a writer? I was tempted to answer ‘you write’ but that’s too glib (and dangerously close to sarcastic) an answer for a budding young writer. The truth is that there doesn’t seem to be one way to ‘be a writer’ but even that would be an unsatisfying answer. Instead we got into discussing some surprisingly practical elements of the writing process: from sentence structure and grammar, to royalties and the earning potential of writing. It was a surprisingly thorough discussion to be having with primary school children. 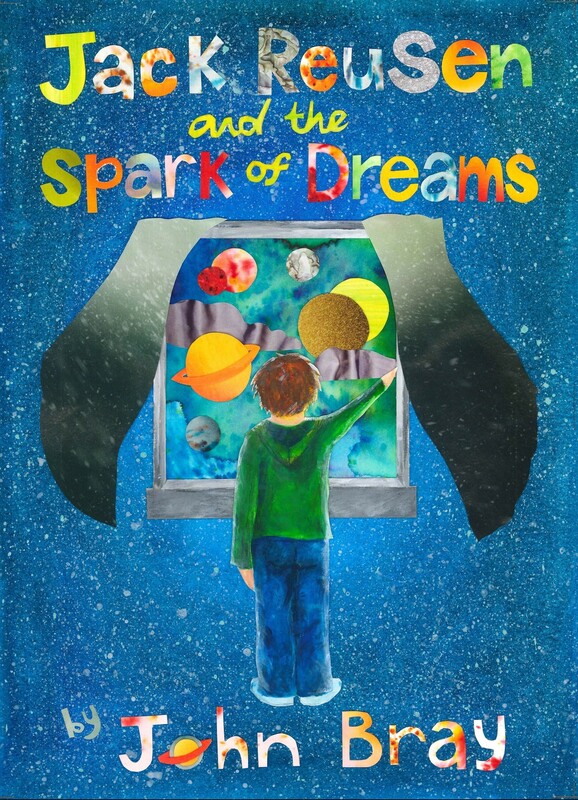 I’ve just been informed that the pupils have decided to create illustrations of some of the characters from the book. I look forward to seeing the results and will hopefully get a chance to share them on here if I can. Of course; if you know any children who have read the book(s) and who feel like sending in pictures of characters these are more than welcome (adults can send things in too if they like). I love doing school talks so if you’d like me to come to your school please get in touch and we can try and arrange something. 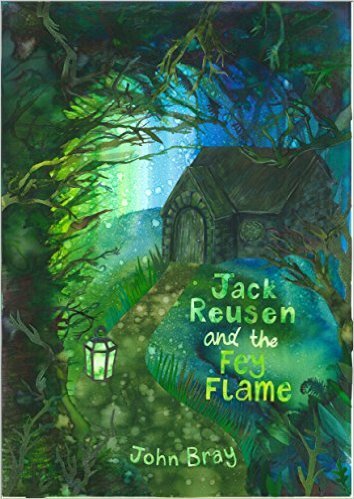 This entry was posted in Events, writing and tagged author talk, book talk, children's fantasy book, Children's fiction, comrie primary, fantasy, Fey Flame, independent author, Jack Reusen, jack reusen and the spark of dreams, school talk, spark of dreams on 22 June, 2015 by John the Toy Shop Guy.